Delicious bitters. Thomas Fresh imports exotic fruits from around the world. Bitter melon tastes like you would expect. Bitter and tangy flavour profile. 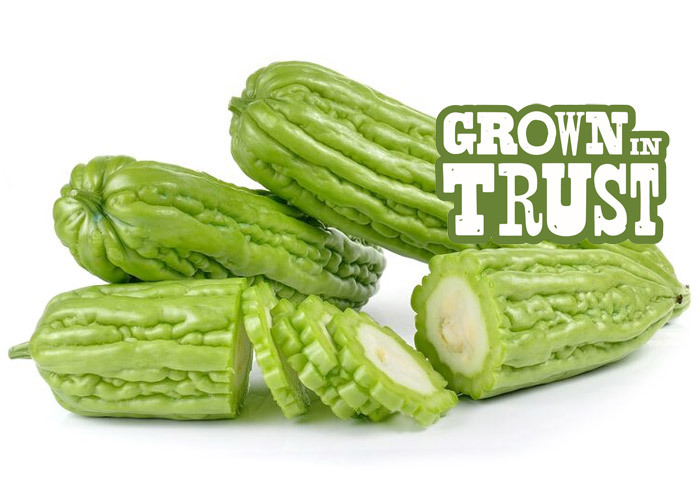 Long, light green vegetable with grooves. Great for stir-fry, soups and dim sum. 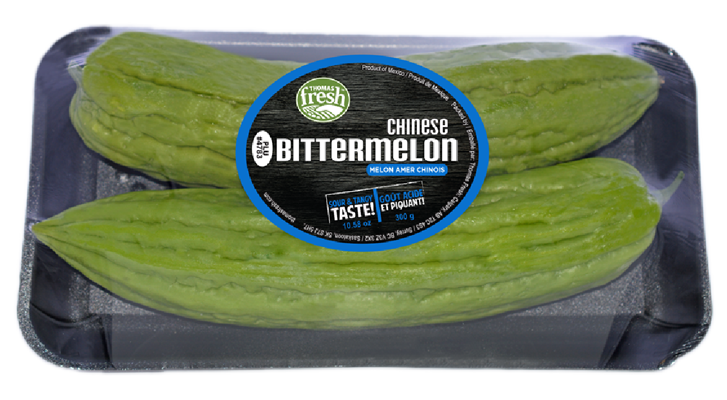 The pungent flavour of Chinese Bitter melon can be reduced by cooking this veggie.